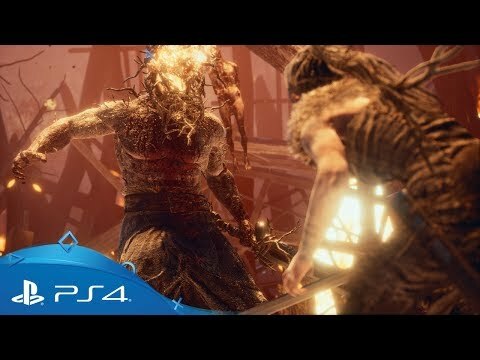 Check out the latest game play footage - pre-orders are available now. 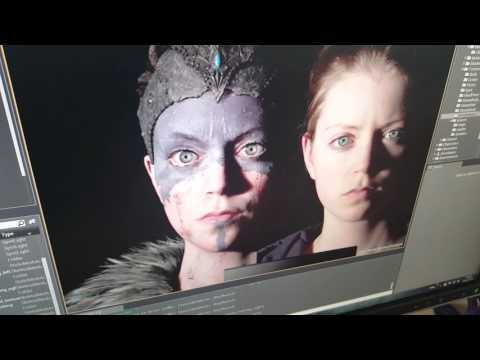 Go behind the scenes with developers Ninja Theory as they reveal what it takes to bring Senua and their vision for Hellblade to life. 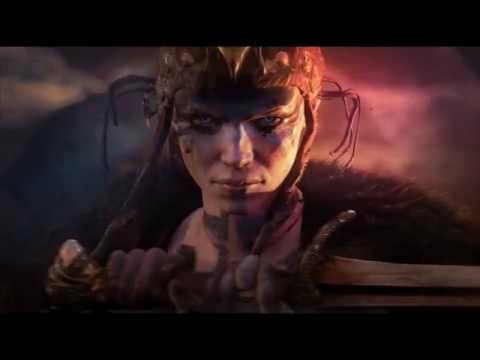 Follow the game's development from initial conception through varying test phases in an intimate series of video diaries following the artists, programmers and actors as they craft the finished game. 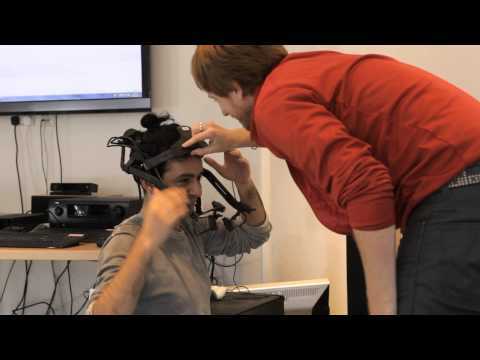 Team Ninja unveil their groundbreaking motion capture technology in a short story teaser. 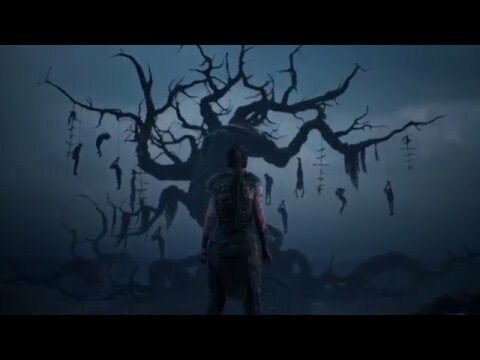 Buy Hellblade: Senua's Sacrifice on PS4. Love a great leading lady?